Laraine is a national and international presenter with extensive industry experience, making her the epitome of one who is actively ageing in a fun-filled and fearless manner. 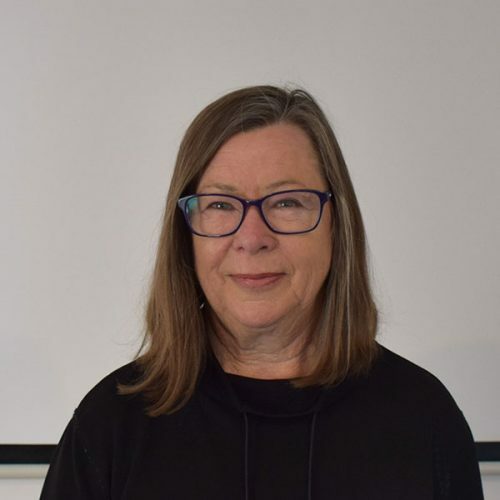 A former Lifetime Achievement Award recipient, Laraine specialises in seniors’ health and wellness, and her sessions reflect the unique wisdom, expertise and insight gained from 30 years walking her talk in the industry. Laraine’s passion, energy and curiosity translates to innovative, thought-provoking presentations that always deliver great take-home value.